Can you be good without God? 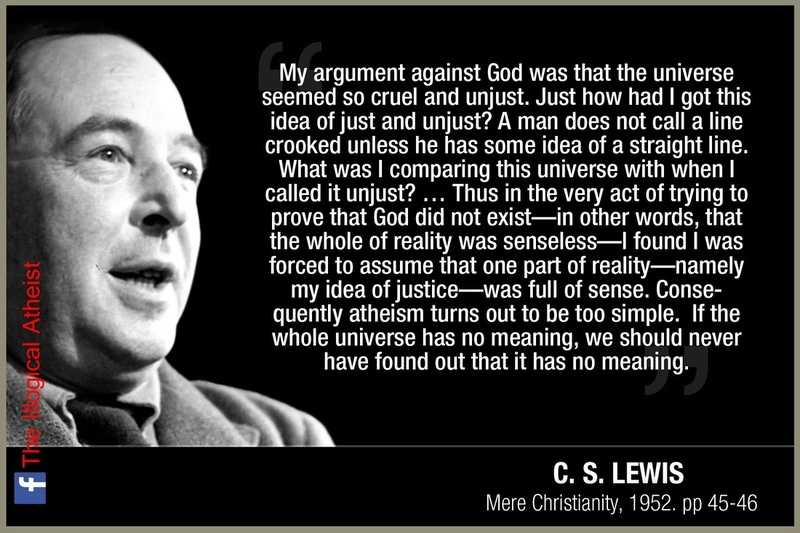 Here’s the problem: If there is no God, what basis remains for objective good or bad, right or wrong? If God does not exist, objective moral values and duties do not exist. But in moral experience we do seem to grasp a realm of objective values and duties. The existence of objective morality thus points us to the existence of God.